Named after German physicist Walter H. Schottky. A schottky diode is a diode that has a low forward voltage drop and a very fast switching ability. 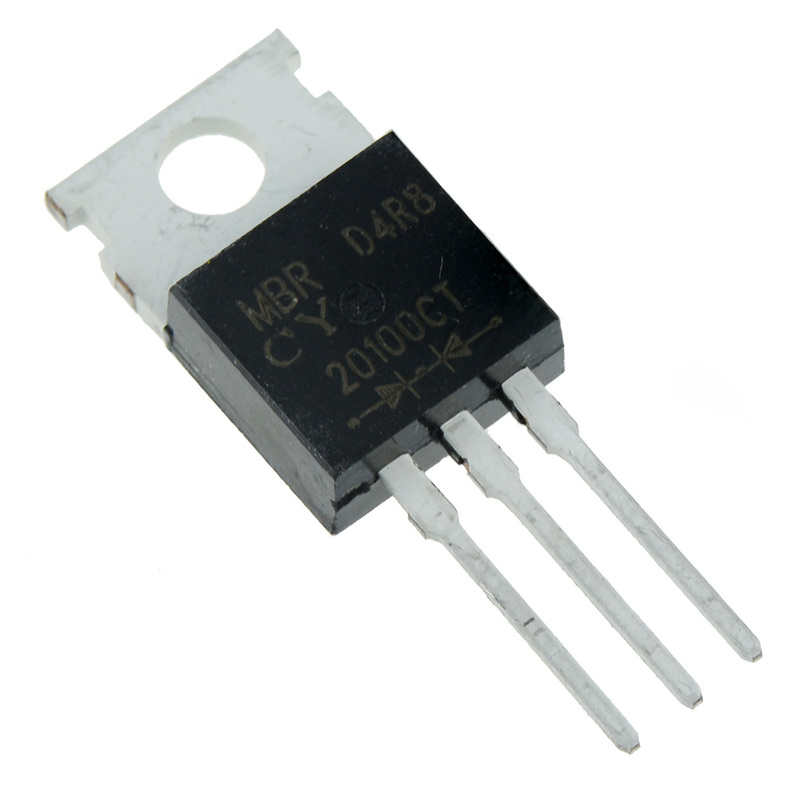 Therefore, they are used in applications where a circuit needs to function off of a very low voltage and in all types of high-speed switching applications. 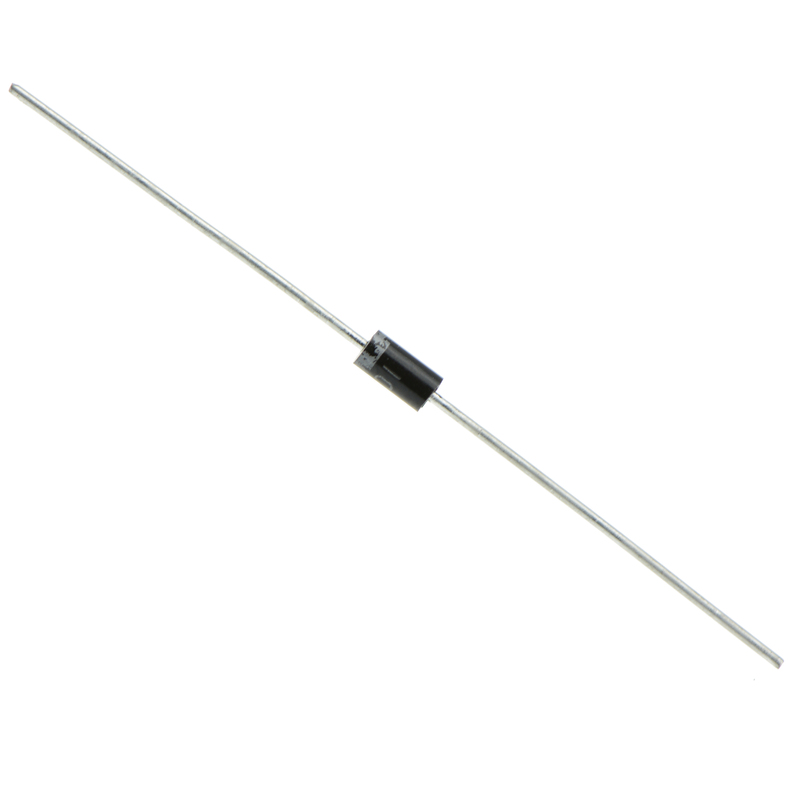 Range of through-hole and axial schottky diodes available from Switch Electronics with a low forward voltage drop suitable for use with switched mode power supplies, regulators and voltage clamping applications. Sourced from reliable manufacturers at competitive prices.